· For all age groups who love jellies and wants to be lost in the paradise of jellies with interesting gameplay. 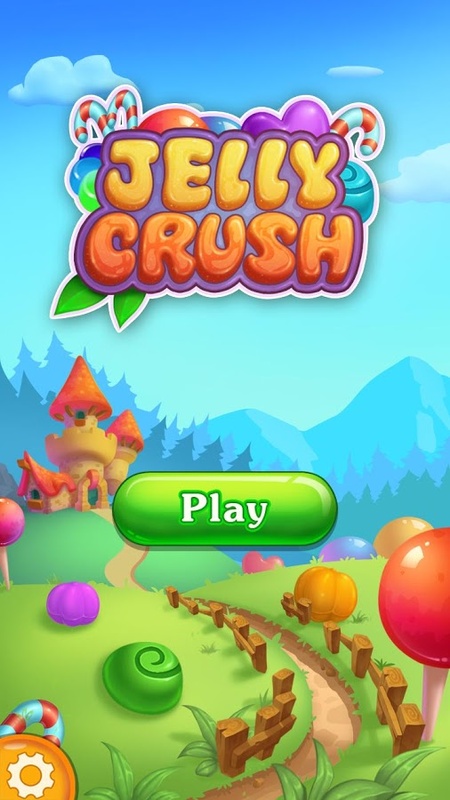 Match more than three jellies and score a combo blasts. Awesome burst animations and visual HD graphics!